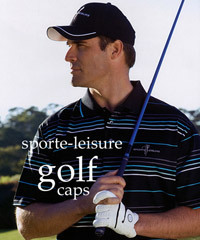 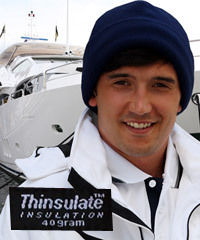 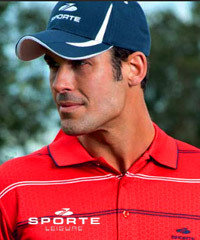 The Headwear Collection includes best selling Nike Cap #618296 and a Premium Range of Team Caps, Visors and Beanies for Business, Sport Industry and Promotional requirements. 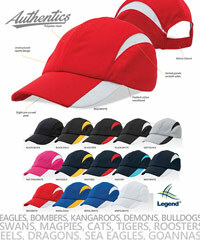 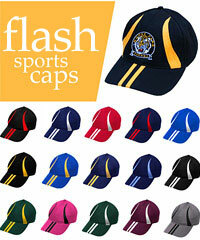 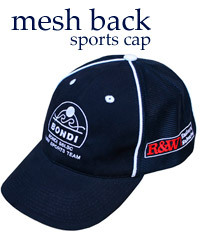 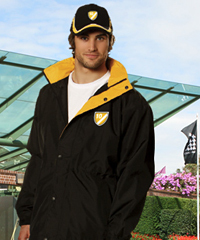 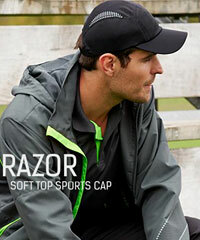 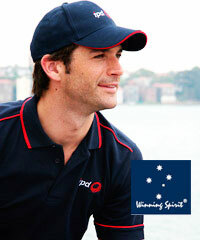 We provide top class Logo embroidery service. 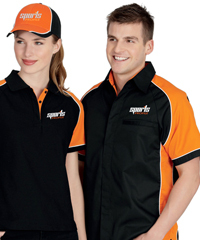 Australia wide delivery. 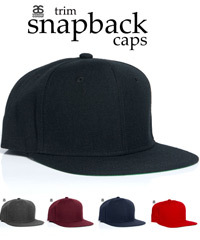 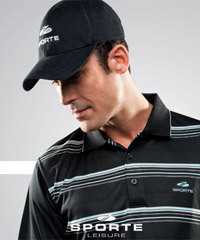 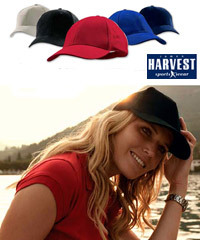 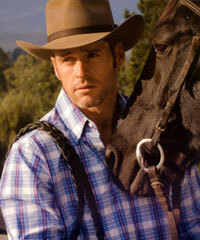 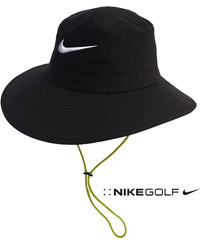 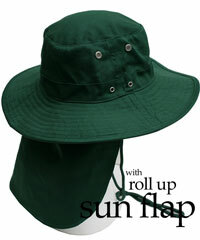 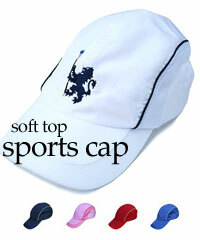 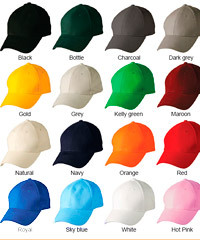 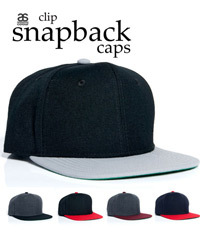 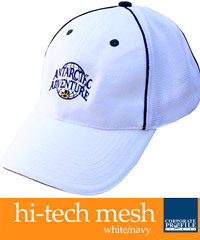 Includes Trucker Caps #4384, Golf Visors, AS Beanies and Wide Brim Sun Hats. 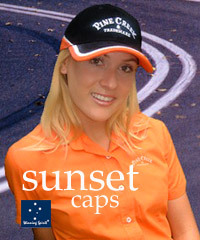 For all the details the best idea is to call Shelley Morris or Renee Kinnear on FreeCall 1800 654 990.